Free Trade Agreements Free For Whom? 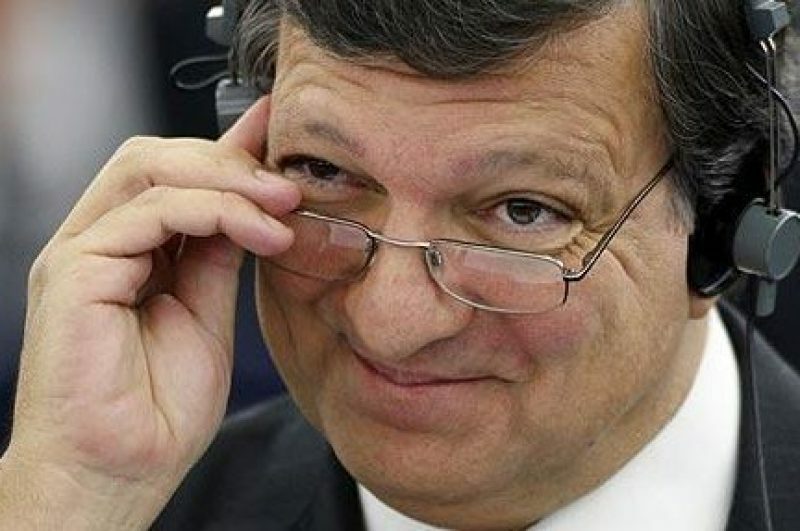 EU President Jose Manuel Barroso, resplendent in his semi-democratic office as spokesman for an entire continent, is quoted as saying in an interview with American publication International Herald Tribune that he regarded France‘s protectionist policies on their film industry as “reactionary”. As it has been in previous years, France’s insistence on a “cultural exception” to open trade negotiations has caused a certain amount of tut-tutting and head-shaking amongst the majority of European leaders. This, it seems, goes against the grain of the principals of open trade that mean so much greater prosperity for all in Europe and for everyone in the world. Here in Ireland, our own leaders joined in the chorus of non-Gallic shoulder-shrugging and head-scratching at the French position that is held up as being incomprehensible by our leading politicians. The national press seems to be faithfully echoing this view. The Irish Independent spoke of the “French refusal” to include film and digital media in any trade deal as unwarranted obstinacy that could scupper a deal that they claim has the potential to bring Ireland €800million and 4,000 jobs. Is this really going to happen? Are deals like this hammered out between a small bunch of egos going to really bring jobs and prosperity for all? We have never lived in such “free” and “open” trade circumstances as we do today. We should all be getting richer, but it seems that the opposite is happening. In fact, statistical evidence consistently points towards the rich getting richer and the poor getting poorer in all areas of industry. When it comes to film and media in general, the picture is incredibly skewed in favour of the USA. Despite the fact that Hollywood only represents what British film director Mike Leigh rightly points out is a “tiny slice” of what goes on in film-making in the world, their films are everywhere. In Europe, the vast majority of people don’t even get to see what films their neighbouring countries are producing unless they go to an “art-house” night, while the cinema screens are full of re-hashed and repeated ideas from the Californian film factories. 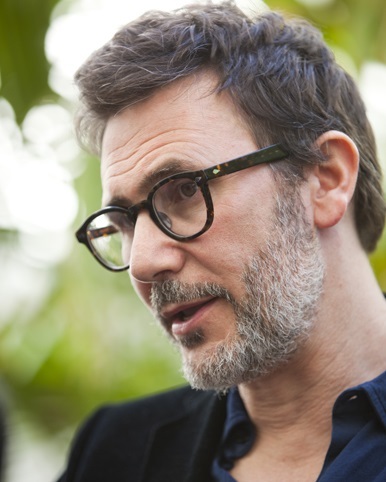 Barrosso didn’t refer to France’s film policy directly by name, but it’s clear that he was talking about the French position when he said that those fearful of a US cultural invasion of Europe “have an anti-cultural agenda”. “Some say they belong to the left, but in fact they are culturally extremely reactionary,” Barroso said. 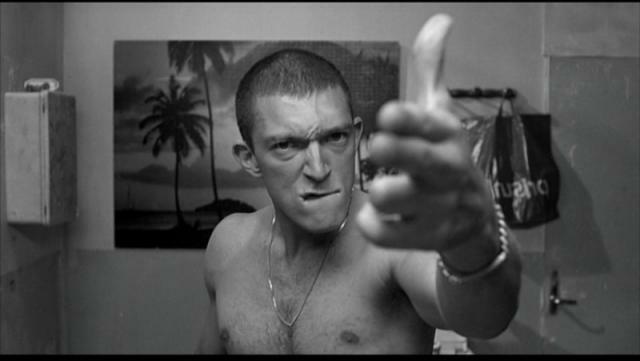 Most people working in the film industry in France would regard it as anything but reactionary. France is the most cinematically successful of all European nations and one of the very few countries where more people went to see more home-produced films than American films. Even in France, this doesn’t happen every year but there is no doubt in the minds of those who work in the industry in France and in the minds of most French people that this success would not be possible without the support that the industry receives from income taxes and the proportion of cinema ticket fees that goes directly into the film industry in the land where cinema was born. Barroso also got a tongue-lashing from European Commissioner Michel Barnier. The former French agriculture minister stuck his neck out to say that France’s cultural exception was the fight of the future. “When one defends cultural diversity, one is not reactionary, one is in a fight for the future,” he said. French Culture Minister Aurelie Filippetti, meanwhile, described Barroso’s ill-conceived remarks as “absolutely lamentable”. The debate on this point seems like an important one that should be defining just how we work out trade negotiations in the future. We in Ireland are a country that has given away some of our prize national assets in the name of negotiating a better future for our economy. With 80% of our territorial waters effectively the possession of foreign fishermen and most of our oil and gas resources pre-negotiated away, we don’t have a good record in this area. One wonders if such agreements are markers of the end of national sovereignty over valuable national assets. In France, such ideas would be simply unthinkable. Maybe we should encourage our own leaders to think again.